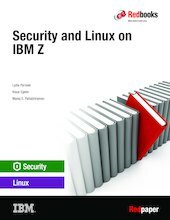 This IBM® Redpaper™ publication discusses security practices for running Linux on z Systems on the IBM z14. It examines the unique security and integrity features that the IBM Z platform brings to the enterprise. It also examines pervasive encryption and its role in protecting data at rest.